Good morning. 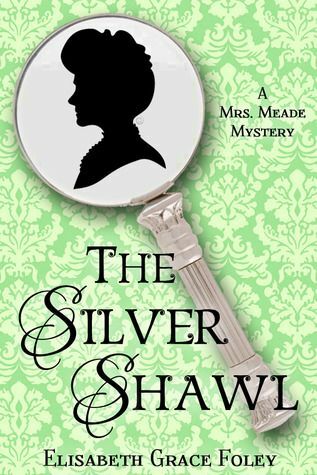 Another good story by Mary Stewart! I found this book in the little free library near our house! This story takes place during King Arthur’s time. The author has included the legend at the back of the book. Alexander’s father was murdered by King March when Alexander was very young. Years later he is eager to avenge his father’s death. So, he sets off to Camelot to tell the story to King Arthur, hoping the King will assist him in his need for justice. Alexander’s journey is interrupted by Morgan la Fey. Not good. She uses enchantments to deceive Alexander into searching for and stealing the Holy Grail and giving it to her. I shudder every time I think of her. Alice, is the daughter of a Duke, and without a mother. Alice and her father travel frequently, so she has visited several lands and has wonderful adventures. When her father becomes in charge of a young prince who carries a mysterious chalice believed to be, by some, the Holy Grail, it sets the stage for Alice and Alexander to meet. Most of us have heard the legend of Arthur and his knights, however, the story of Alexander and Alice was new to me. I certainly am not an expert on Arthur, his knights and this period of time, but I did like this story. I enjoyed Alexander. He was young, eager for adventure, ready for a quest. In this telling of the story, he did get into a mess with Morgan la Fey, however, I still liked him and cheered him on – for his escape – however that may happen! I liked Alice and her father. 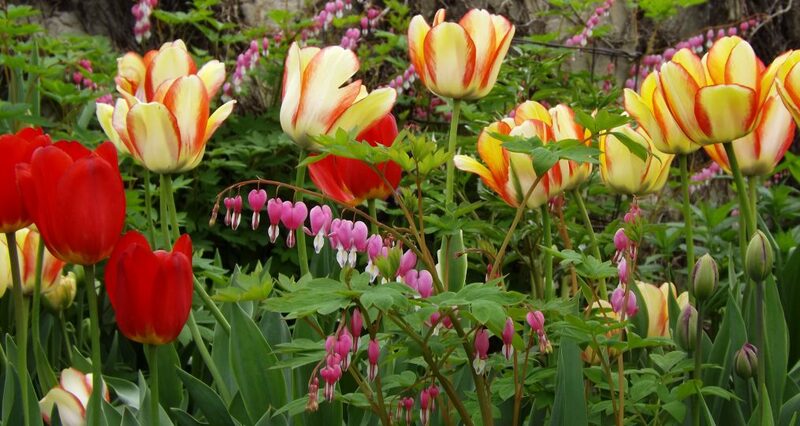 Alice was spoilt but she was also a lovely character, devoted to her faith and her father. I thought for awhile she would dedicate her life to the church. A love story set during the days of King Arthur and Camelot. Enjoy! Happy Reading! What fun stories and so well-written! Mrs. Meade, a widow, lives in Colorado. She’s smart and a great sleuth. It never ceases to amaze me, how these amateur sleuths, seem to find themselves, at the very location, or across the hall of a crime or a mystery! 🙂 Mrs. Meade is a nice lady and a thinker. She doesn’t take things at face value. Her and the sheriff have an interesting relationship and I think the sheriff is comical. Give these short stories a gander! I liked them. Usually, in a series, I have a favorite, however, with this series I’m in a conundrum! ha! I thought my favorite was “The Oldest Flame,” but then I changed my mind and decided, “The Silver Shawl,” was my favorite, but then I thought, well, um, The Parting Glass was very good. So, this time I don’t have a favorite. They are all my faves! They are on kindle. Happy Reading! Good morning. I am still laid up because I have this injury – I really do not like this injury! However, I am reading, reading and then I am reading. 🙂 Did I mention I am reading? 🙂 So, here I am, sitting on my bed, propped up with pillows. My computer is on my lap, my dog is sleeping next to me and I have two books. I discovered Erin Healy when I read, “Kiss,” and “Burn,” two books she co-authored with Ted Dekker. I’ve been reading her stories since. “Motherless,” is a haunting story about the search for truth or the search for answers, grief and growing up without a mother. Marina and Dylan have always been told their mother committed suicide. Her vehicle was discovered at “Monastery Beach.” After an investigation, the authorities said, suicide. Now, years later, their father has been in an accident, a woman comes forward, looking very much like Marina, declaring she is their mother, wanting to help in any way she can, and the search for answers begins. I liked it! I gave this book five stars on goodreads. It had just the right amount of creepy or haunting in it. I thought all the characters were likable, except Marina. I think a person can search for answers without being such a brat! The story might be a little confusing to the reader at times, however, if it is, keep reading. It will all come together nicely in the end. Welcome! 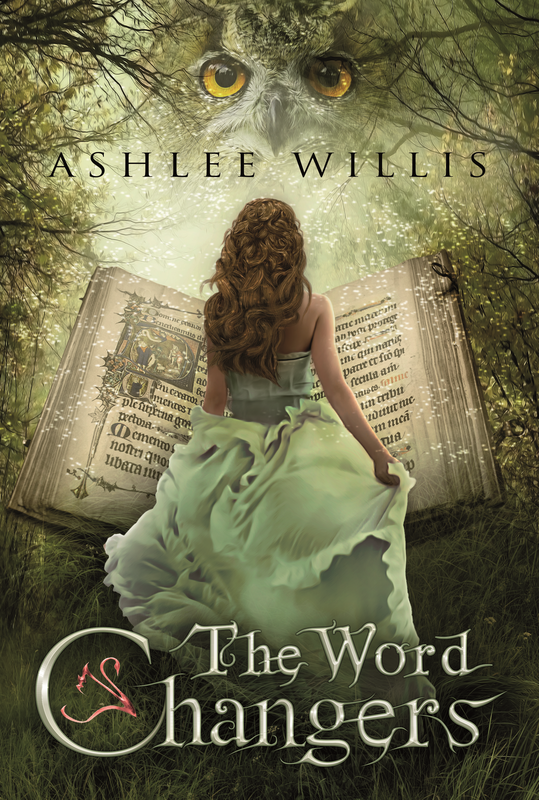 Ashlee Willis author of The Word Changers has come for a visit! Welcome to my blog Ashlee! It’s so good to have you visit with me today. 1.) How long have you been blogging and why do you blog? Answer: I began blogging just over a year ago.I knew that, as someone who had just landed a publishing contract, I would need to have my name and my book “out there” before the book was ever published. 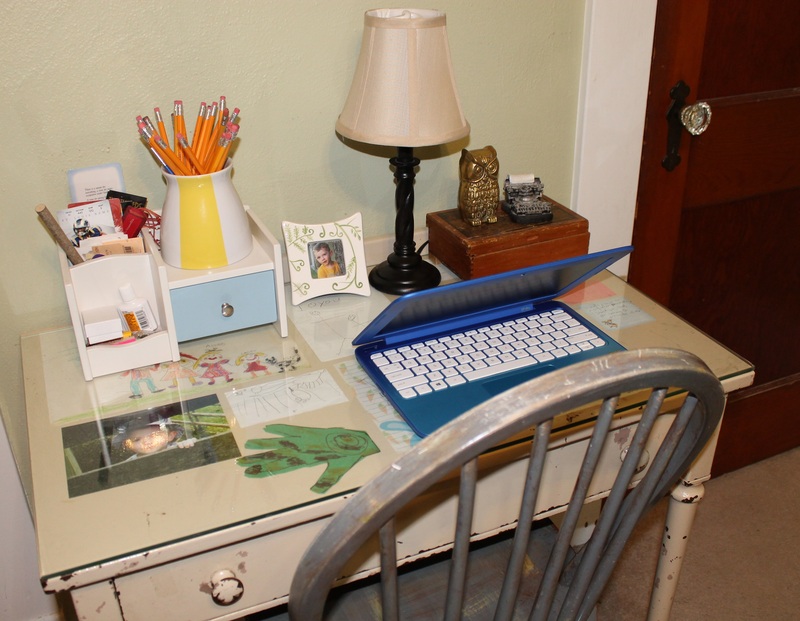 But even though it began as almost a duty, I no longer do it for that reason – I truly love being able to connect in a more personal way with readers and fellow writers. I’ve made so many friendships with fellow bloggers and with people who have stumbled across my blog (or I theirs!) It’s been a great first year of blogging, and I hope for even better ones in the future! Answer: Fantasy is, without a doubt, the closest to my heart. However, I grew up reading the classics, which I adored, and then fell into historical fiction with a passion. I still can’t resist a good historical fiction novel, especially if it’s set in England or France. When my brain needs a break from heavier stuff, I grab a cozy mystery. 3.) Who is your favorite author, if you want to name more than one? Answer: Oh! I think I’d have to name more than one really! At the top of the list, though, is C.S. Lewis. 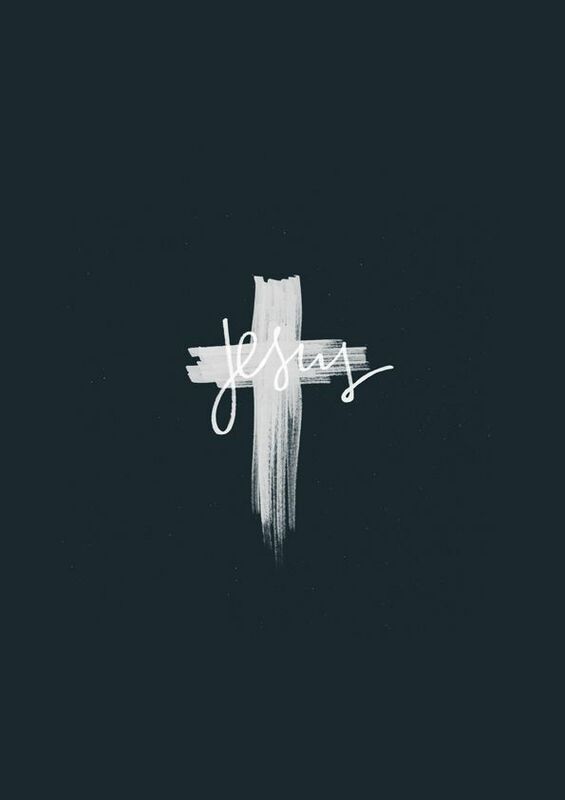 He doesn’t hold that place for any wonderful or lyrical style of writing, but purely because his heart for God showed through everything he wrote (non-fiction as well). The fact that he created Narnia, my favorite fantasy world, definitely helps! Other favorites include Charlotte Bronte, Richard Llewellyn, India Edghill, Elizabeth Peters, Mary Stewart, Juliet Marillier, Charles Dickens, Elizabeth Gaskell, Meredith Ann Pierce, J.R.R. Tolkien. Answer: Oh my, what a wonderful question! Again, I’m not sure I could choose an absolute favorite; there are simply too many. However, I would love to sit and talk to Frodo Baggins. I’m always fascinated by simple people (Hobbits included, of course!) who must find the courage they didn’t know they had. In the real world, not many people are up to that task – even the ones you THINK would be brave. Yet it’s fascinating and inspiring to come across someone who has a strength you’d never suspect and that’s exactly the type of person Frodo was. While I’m sure we’d talk about things like life and death and heartbreak and sorrow and strength and hope . . . I’d also like to simply ask him what his life was like growing up in the Shire. Maybe I’d even be bold enough to ask him to teach me the steps to a Hobbit jig! Answer: The Chronicles of Narnia! Ok, so that’s seven books – but they all center around the same world. Narnia is where I would want to live, no question. It’s beautiful, it’s full of adventure, it’s magical and it has held a place in my heart since I was a child and read the books for the first time. There are other fictional worlds that I would love to visit, of course, but if I had to live in one, Narnia is the indisputable answer. Answer: Many books have inspired me for many different reasons. One that I have considered a favorite for years is How Green Was My Valley by Richard Llewellyn. I read it when I was about 14, I believe, and I felt as if I had been struck. The story itself is a good one, but it was Llewellyn’s use of language that inspired me. It’s so beautiful that it’s almost like music or poetry. I had never been brought to tears before simply by the WAY something was being said – but in this book, I was, multiple times. I think that was when I woke up to the idea that stories can be good in and of themselves, but they can also be TOLD in beautiful ways. It was extremely eye-opening, realizing the sheer power words can have, if used in the right way. 7.) If you could travel anywhere in the world – no cost to you – one location, where would you go and why? Answer: Hmmm. There are so many places I’d love to visit! But the first place on my list, currently, is England. Such a huge percentage of my favorite authors come from the U.K., I would love to be able to basically go on an “author tour” – see their homes, visit the places they worked and lived when they were alive, experience the locations and scenes that inspires some of their work. Sounds like heaven to me! My husband’s brother, Ed, passed away early this morning. We were expecting his passing. He was very ill for a long time. We’re still shocked silent though. I am two months older than my brother-in-law. I use to tease him mercilessly – he had to respect me because I’m his elder! haha! Anyway, we won’t forget you Ed. You’re in our thoughts always. Rest In Peace. 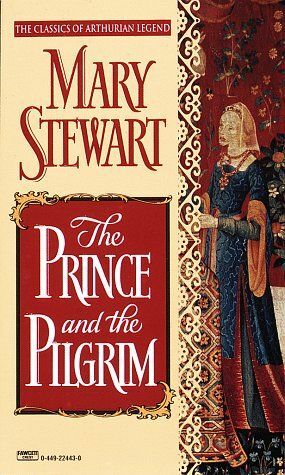 Mary Stewart has quickly become one of my favorite authors! And why not? Her stories are so well written – mystery, suspense, romance! Frequently, she writes about strong women, who really don’t seem to see their own strengths. In “Madam Will You Talk,” Charity is on vacation in France with her friend Louise, the artist. Charity soon meets a thirteen year old boy and his dog. She loves them instantly and finds herself in a well-written mystery that takes the reader across the south of France, and what an adventure! The chase, the hot summer, the dust and the noisy cicadas were so well described, I found myself drinking ice tea to cool off from the summer heat! 🙂 When Charity arrives in Marseilles, I felt the bustle of the people as they scurried to their destination in the busy streets. When Charity first gazed at the Mediterranean, I gazed with her. This is the third book I’ve read by Ms. Stewart where she has created a youngster as one of her characters. I love her kids! I remember in “Airs Above the Ground,” there was a teenager in the story and in “Nine Coaches Waiting,” there was a young boy in the tale. Her kids have considerable courage and are always ready for an adventure. Has anyone ever been to France??? 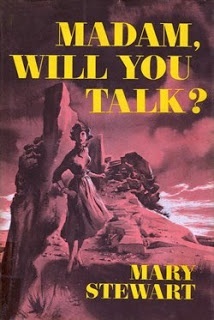 If you’ve never read a book by Mary Stewart, give her a look. I finished “Pat of Silver Bush,” late last night. I liked it. I thought Judy Plum was a colorful character! 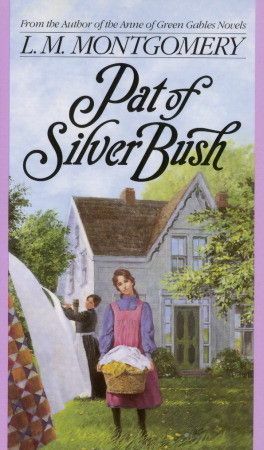 But, anyway, Pat grew up at Silver Bush. She absolutely loves her home. Silver Bush is “the house that remembers her whole life.” Pat doesn’t like change but change is on the way. Judy Plum finds a new baby in the parsley patch -is that where babies come from? haha. And, Pat goes to school. She has a loving family and her best friends, Bets and Jingle are delightful kids. What a wonderful innocent time and Ms. Montgomery always writes about Prince Edward Island is such a sublime manner. As Pat grows up there are a couple of surprises in the story! And, Jingle is my favorite character! I loved him. What a great kid. I did enjoy this story, however, of the books I’ve read by this author, this wasn’t my favorite. There is a second book and I am looking forward to reading it. Happy Reading! Enjoy your day!